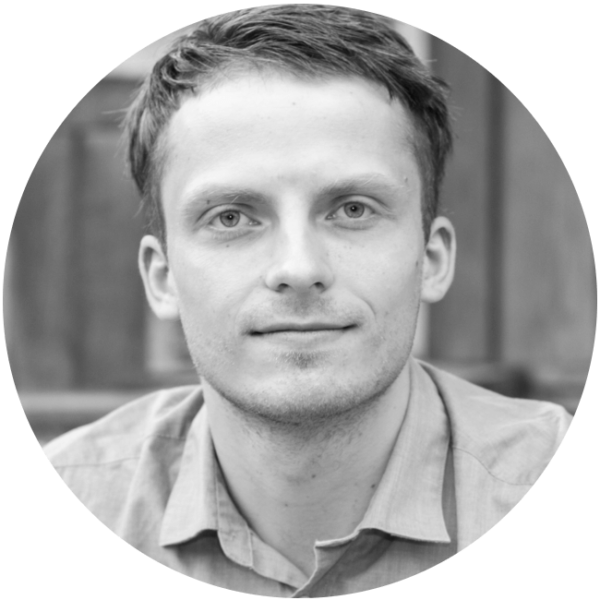 Benjamin Jadkowski is a trained coach for agile project management and a futurologist for innovation projects. Benjamin has extensive expertise in the fields of team dynamics and need-centered communication. He works out solutions to complex problems through process-oriented thinking and acting. In the course of numerous innovation projects, such as scenario processes for Deutsche Bahn AG, he has built up a broad portfolio of workshop- and innovation methods. Currently, Benjamin is completing an additional Masters in futurology to dive deeper into the topic of trend analysis.